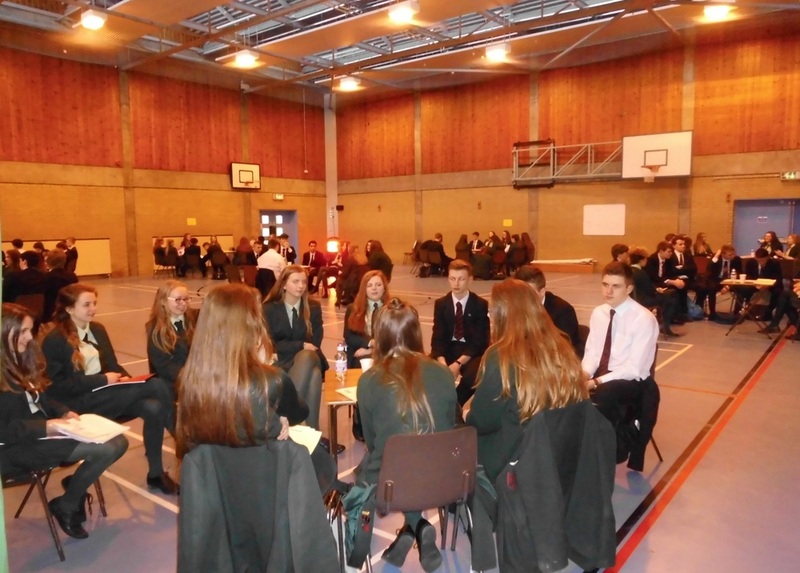 The Careers Department works closely with Miss McNeilly, Head of Employability. Central to Regent House’s educational philosophy, is the belief that each pupil should be encouraged to fulfil his/her potential in a concerned and caring environment. Accordingly the school seeks to provide a sound academic education for all pupils to the highest level possible, to foster personal and social development and encourage the acquisition of the great range of skills needed in the 21st century. 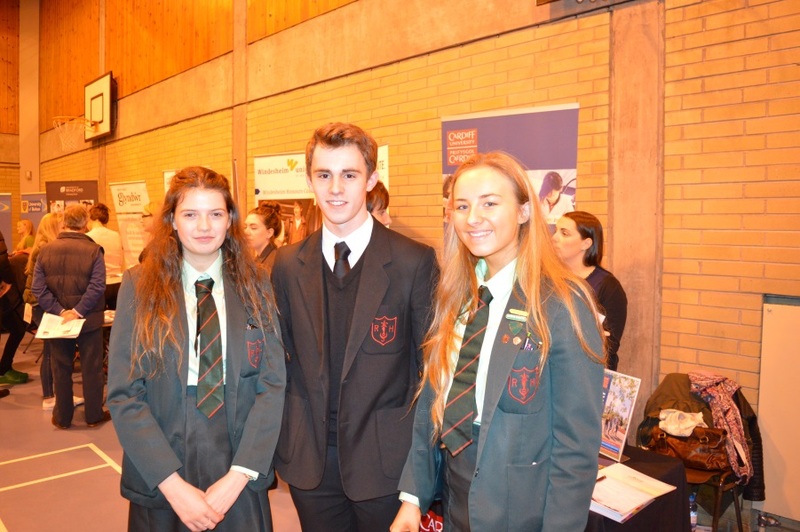 Consequently, the Careers Department aims to deliver a Careers Education, Information, Advice and Guidance (CEIAG) program which meets the individual needs and requirements of all of our pupils. The Careers Department's main objective is therefore to enable students to become effective career decision makers, empowered to manage their own career development successfully, confidently and with due respect and care for others and their communities. Self-Awareness and Development- identifying, assessing and developing the skills and qualities necessary to choose and implement an appropriate career plan. Career Exploration – acquiring and evaluating information, and reviewing experiences to identify and investigate appropriate career pathways and learning opportunities in education, training and employment, locally, nationally and internationally. Career Management- developing skills in career planning and employing effective career decision-making strategies to manage transition and make suitable career development choices, with the appropriate support, advice and guidance. To motivate pupils to make informed, appropriate and realistic decisions about their education, training and employment options and provide them with opportunities and experiences to develop essential employability skills in order to become active and effective employees capable of contributing to future economic prosperity. To raise pupils’ achievement by maximising their potential, promoting positive attitudes to learning, raising aspirations, increasing motivation and linking learning to the world of work. Yield a higher return for the investment in education. If pupils make decisions about what they are to learn in a well-informed manner, and linked to their interests, capacities, aspirations, and if pupils find jobs which utilise their potential and meet their own goals, they are likely to be more motivated and productive in their work. Careers staff operate an open door policy within the constraints of their timetables and are delighted to meet students and parents at any time to discuss any problems or concerns they may have.